: KioWare Server Console gives the error "Serverlib version ('x.y.z') is not equal to data structure version ('0.0.0')"
: The most frequent cause of this error is KWS not being able to communicate with the database you have configured in your KioWare Server Settings. You can double check these settings in KioWare's configuration file. 1. 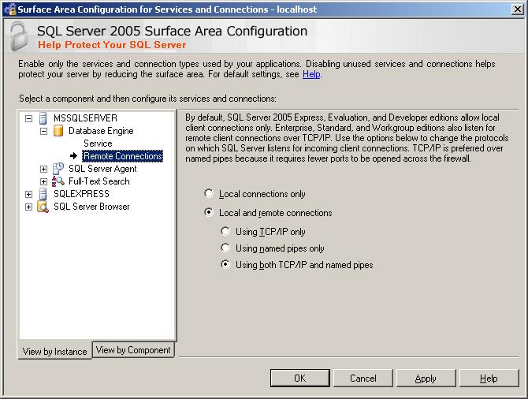 Open "Computer" or "My Computer"
5. verify the entries prefixed with "sql_" are correct. 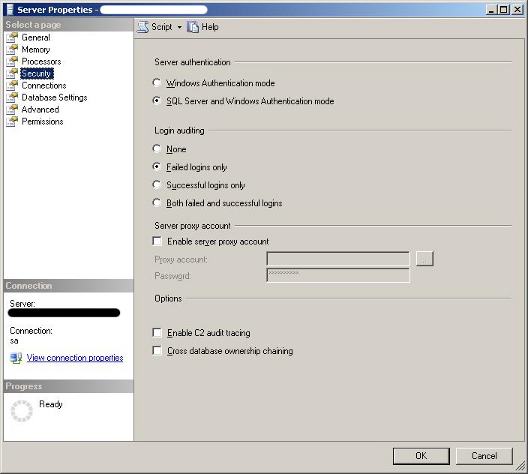 The sql_user and sql_pass are auto-generated by the database creation utility, if you moved the database ensure this logon exists on the new server. MySQL requires that MyODBC 3.51 be installed since the database communication happens via ODBC. 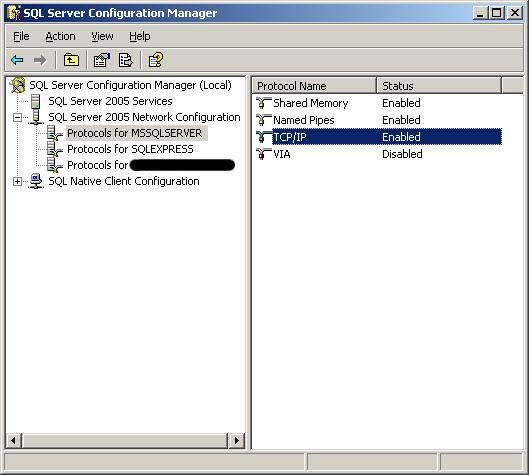 MySQL needs the host that createdb is running on to have access granted to it.